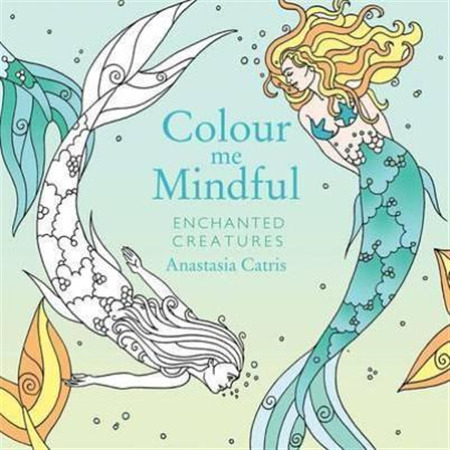 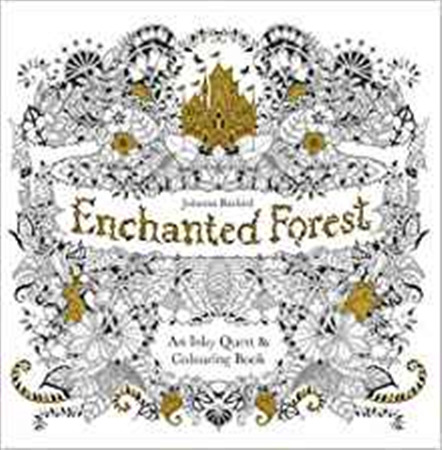 Bring your own colour to the story From colouring book queen Johanna Basford, a lavishly illustrated fable about a girl named Ivy who stumbles upon a secret door leading to the magical world of Enchantia. 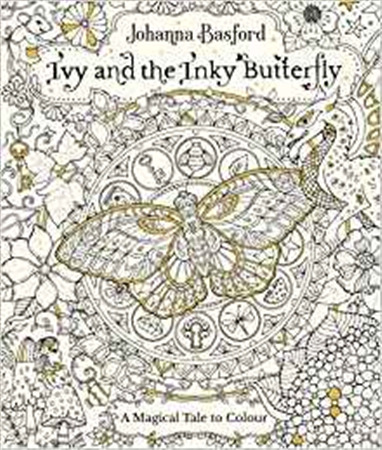 A charming story that interacts playfully with beautiful, colourable artwork in Johanna s signature style, Ivy and the Inky Butterfly is a one-of-a-kind adventure for the whole family and readers of all ages to customise, colour and cherish. 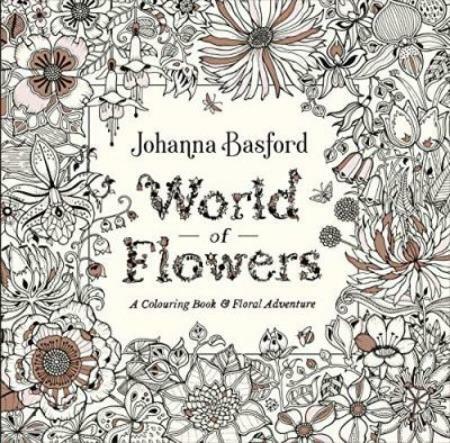 Johanna has picked a crisp ivory paper that accentuates and compliments your chosen colour palette. 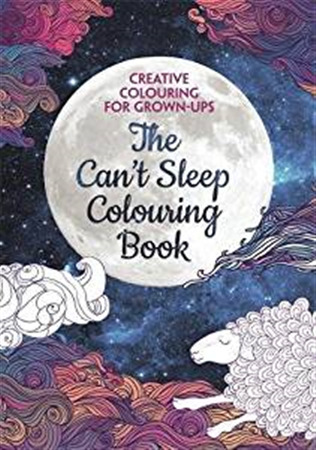 The smooth, untextured pages allows for beautiful blending or gradient techniques with coloured pencils, or are perfect for pens, allowing the nib to glide evenly over the surface without feathering. 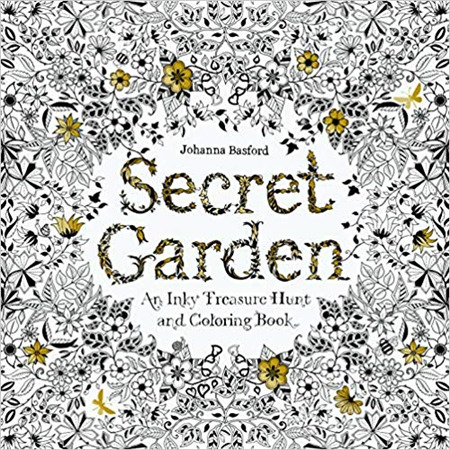 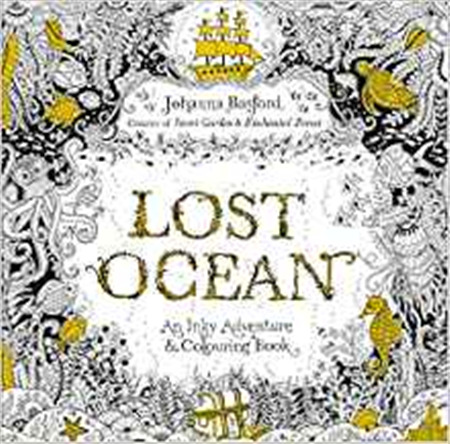 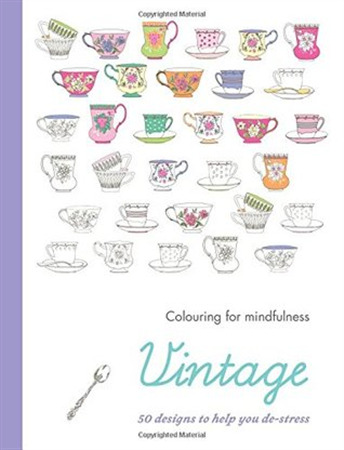 Johanna Basford is the ink evangelist and creator of Secret Garden, Enchanted Forest, Lost Ocean, Magical Jungle, Johannas Christmas and Ivy and the Inky Butterfly. 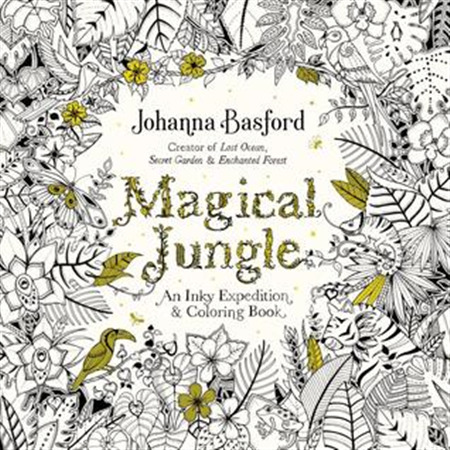 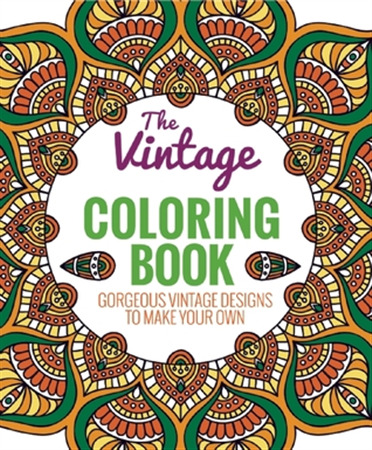 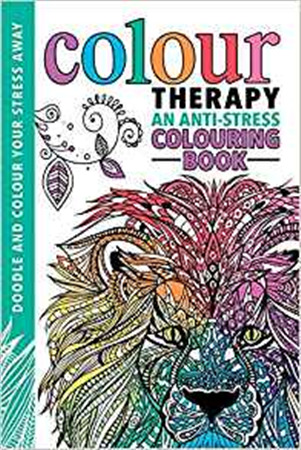 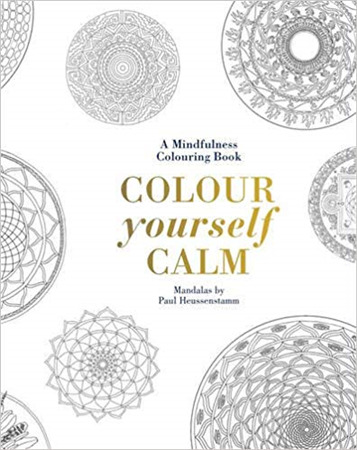 Johannas intricate, hand-drawn illustrations are loved by her many fans; to date she has sold over 21 million colouring books worldwide.